The auxiliary support of a canvas painting is usually a wooden frame onto which the canvas is stretched. This holds the canvas under tension, thus reducing movement of the fabric and allowing the artist to paint on a flat support. There are two common types of auxiliary support. Strainers are rigid frames with fixed corners. 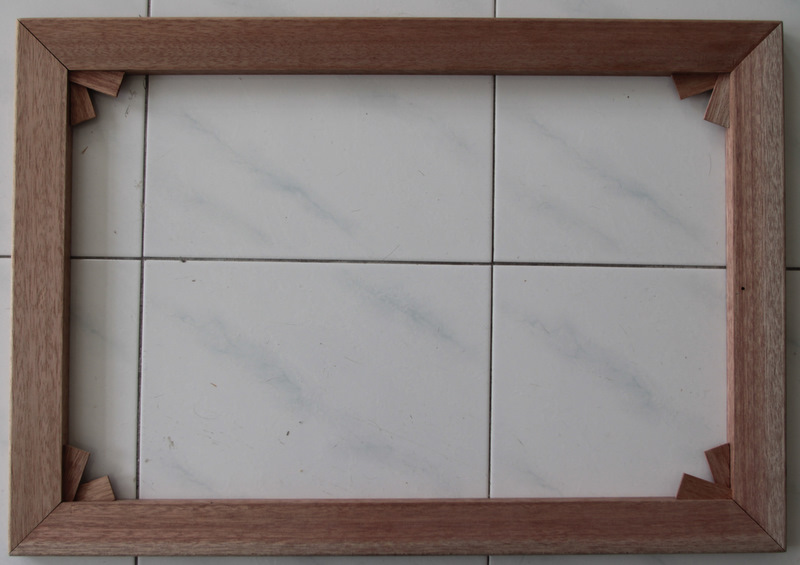 Stretchers are frames that have expandable corners, allowing adjustment of tension. 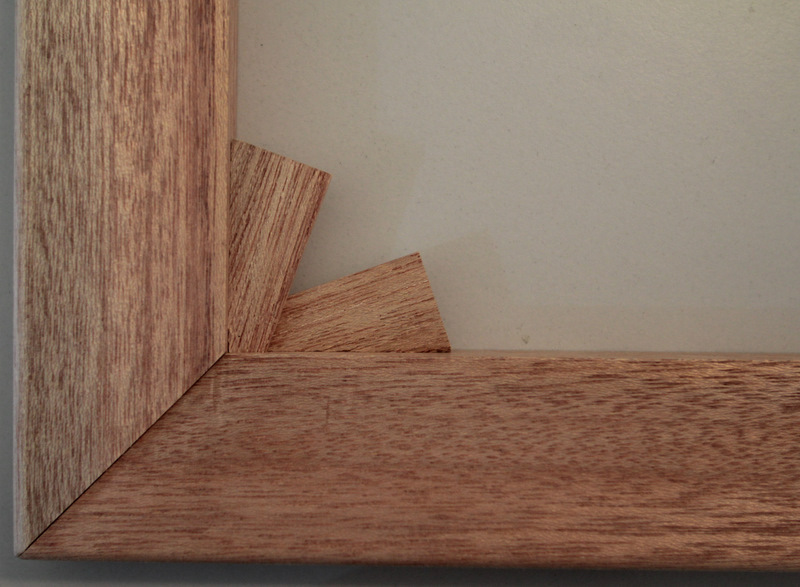 Usually keys (small wooden triangles) are present in slots in the corner joins. In order to expand the stretcher, these are gently hammered further into the join, thus pushing the stretcher members further apart and expanding the dimensions of the auxiliary support. This keying out places the canvas support under greater tension. 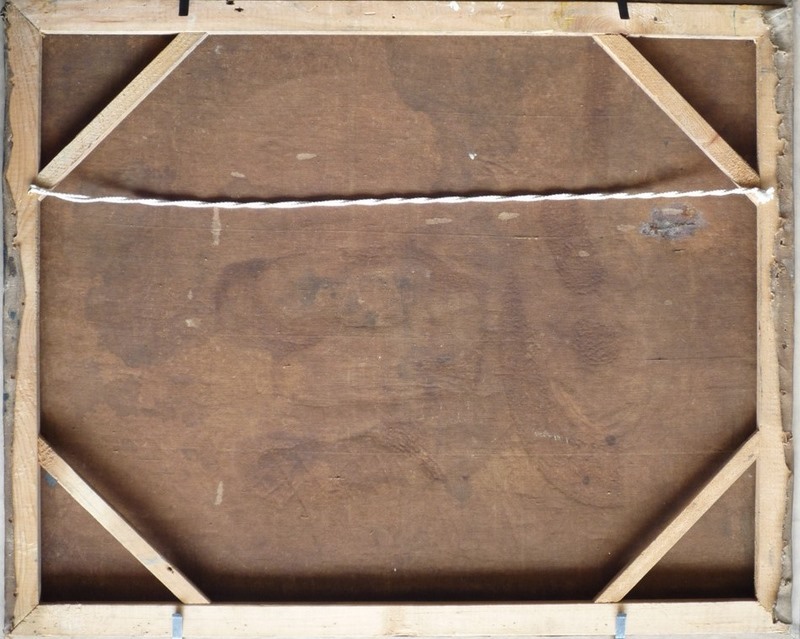 In Southeast Asia, it is very uncommon to find canvases on expandable stretchers. Strainers are much less complicated to manufacture, while stretchers require more advanced woodworking skills. Some art suppliers sell imported stretchers or poor quality locally produced ones, but it is rare for artists to make use of these. However, stretchers do provide benefits over strainers. 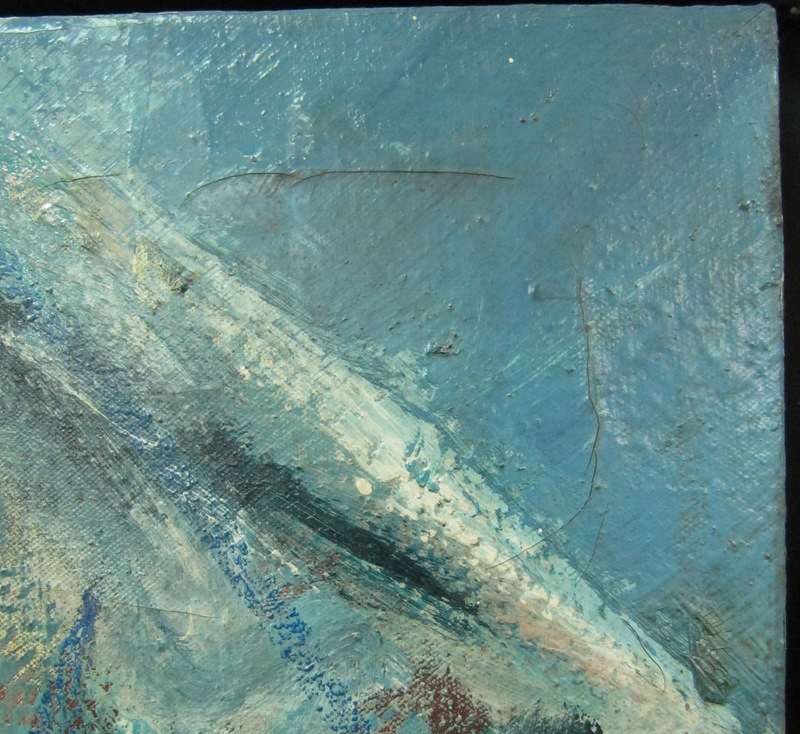 Cyclical changes in environmental conditions as well as degradation of the canvas support may result in sagging and loss of tension over time. Some very large canvases may be difficult to stretch onto an auxiliary support with adequate tension. Many contemporary artists create large-scale canvas paintings nowadays, and the use of stretchers would be beneficial in these cases. If a canvas is under insufficient tension, or the strainer members are not cut at an angle (beveled), the canvas is likely to come into contact with the wood. Over time, this will result in the formation of stretcher bar marks, which are cracks in the paint following the contours of the stretcher members. Auxiliary supports that are original to the painting are a valuable source of art historical information. They may reveal some of the artist’s working methods, or have labels, inscriptions and stamps attached which may act as supporting evidence of provenance, while also providing historical evidence of material availability. As such, they are an integral component of the painting as a whole, and should not thoughtlessly be neglected or replaced. It is possible to adapt strainers in several ways to make them more suitable for the painting. However, there are occasionally instances where it may be necessary to replace an original auxiliary support with a new stretcher. In this case, the original should be carefully documented and photographed, making sure that all the necessary information revealed by the auxiliary support is recorded. We have come across numerous historical auxiliary supports which have suffered extensive insect damage, are warped, broken or are causing damage to the support through nails or weak joins. 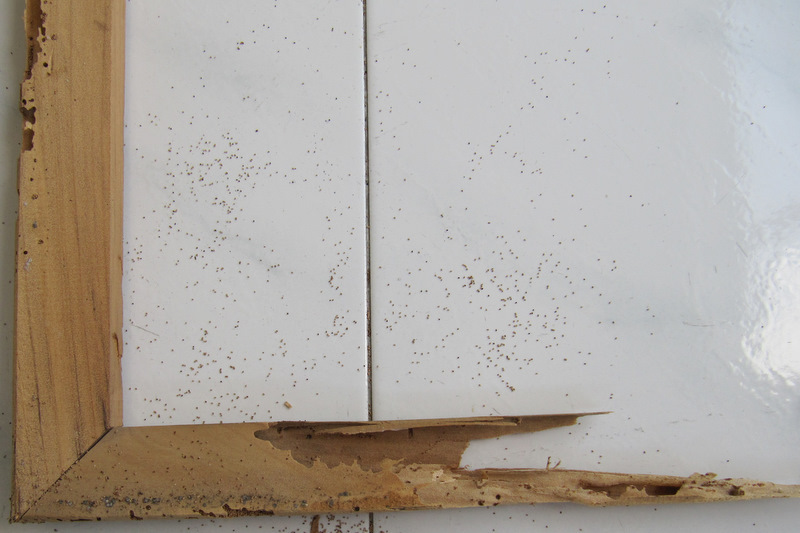 It is also possible for a strainer to have been completely hollowed out by drywood termites. 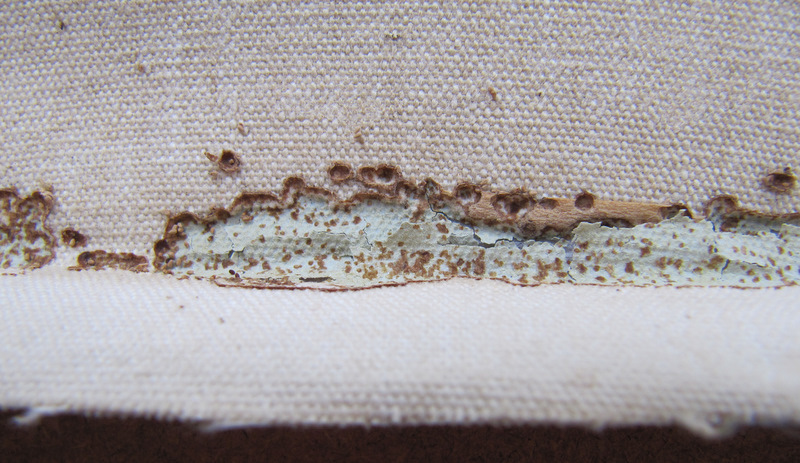 In one such case, the termites had begun eating into the canvas where it was in contact with the wood, resulting in extensive losses to the original support and paint layers. In such an extreme case, there is no question of retaining the original auxiliary support. Whenever the need arises to have an auxiliary support replaced, I opt for a stretcher instead of a strainer, as it allows adjustment of the tension. After a long search for a good carpenter in Kuala Lumpur, we were finally lucky to meet Yuqi Chock, a talented woodworker, furniture designer and restorer based in Petaling Jaya. After discussing my requirements and specifications for stretchers with her, she is now supplying us with beautifully crafted stretchers in custom sizes. More information on her work is available on Spero Woodwork. Thank you for info. Is there a reference that helps to date artwork by the type of frame it is stretched on? ie a Fredrix stretcher w/ keys would date from what date? stapling canvas to stretchers began what date? I feel sure someone has catalogued the chronological appearance of different stretcher types, ie Phelger 1886.. but I don’t see a resource. I am trying to date an oil signed J. Egan on a Fredrix stretcher. thank you. HHayson TN. Thanks for your interest in my post on stretchers. However, Fredrix is an American company, so I could not find any reference to this in that list. Katlan, A. W. 1987. American artists’ materials suppliers directory: 19th century. Park Ridge, NJ: Noyes Press. Katlan, A. W. 1992. American artists’ materials, Vol II. A guide to stretchers, panels, millboards, and stencil marks. Madison, CT: Sound View Press. Apparently the 1992 publication patents from the 18th and 19th centuries on variations of stretcher designs. Apparently they started producing keyed stretchers by 1875. It might be worth getting in touch with the company. One thing to remember though, when trying to date your painting, is that the stretcher may not be original to the painting. You might see evidence of old tack or staple holes on the tacking margins, which would help clarify this issue.